Diet is key to preventing and managing heart disease, which is why it’s so important to get advice from someone who really knows. I work with HeartSure, who offer 1-1 cardiac rehabilitation and prevention programmes to people who have suffered from or are at risk of heart disease. There are many factors that can influence your risk of heart disease. What you eat and drink can have a direct effect on some of these factors such as body weight, blood cholesterol, and blood pressure. Following a healthy diet can help reduce the risk of developing coronary artery disease. 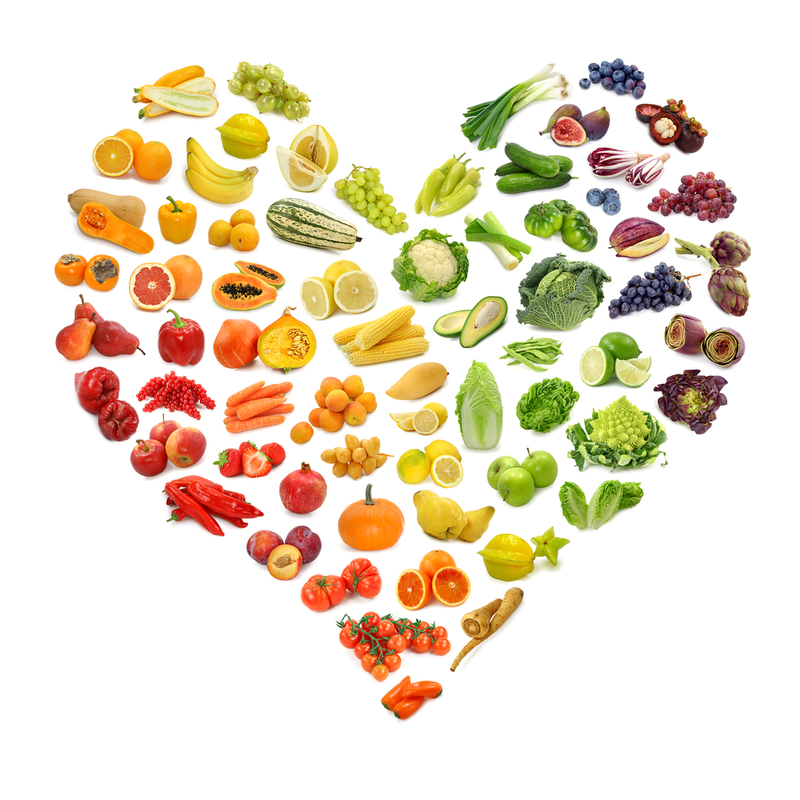 If you have heart disease, changing your diet can help you improve your health. A dietitian can help you to incorporate the following advice in to your lifestyle, taking in to account your food preferences, finances, cooking ability etc. Advice is always practical and tailored to you.